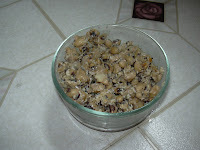 Vidhya, I made this exact sundal for Navarathri this year. It was a big hit! Nandri.